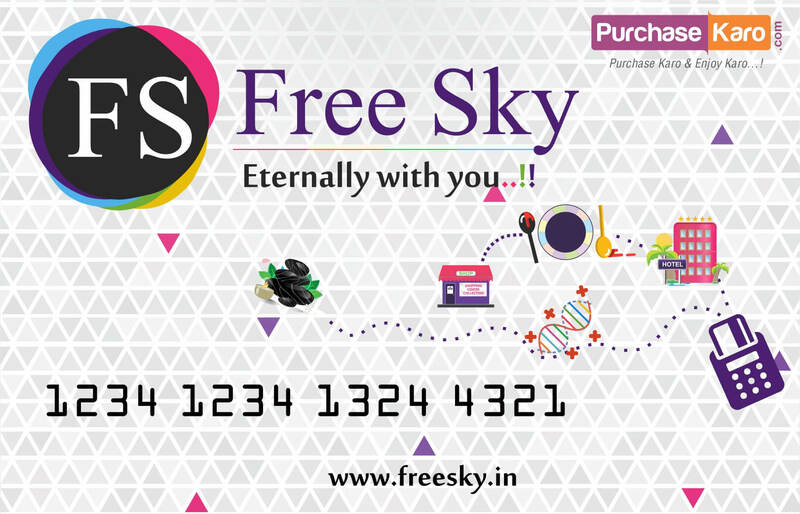 Freesky discount : 160 ? 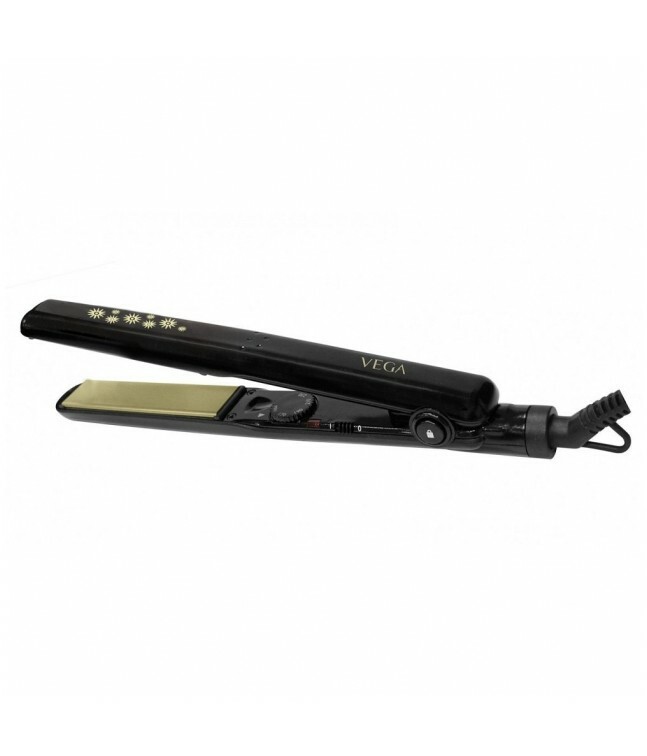 Get a perfect care and glow for your hair with Vega keratin glow flat hair straightener. The straightener has a keratin infused ceramic plates to keep your hair healthier, shiner and provide ultimate smooth gliding. The straightener has rotating temperature regulator to allow you to adjust the temperature setting from 170�c to 230�c. Without wasting your time the straightener is ready to use in 60 sec. The easy lock system allows you to close the plates together and provides easy and convenient storage.